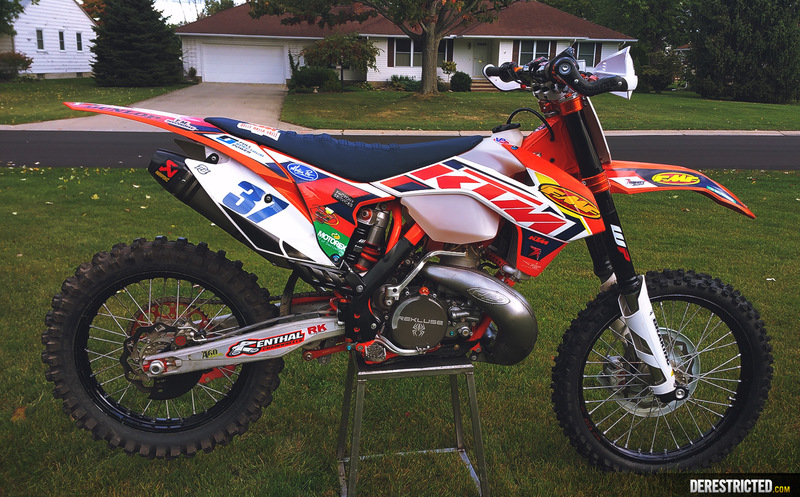 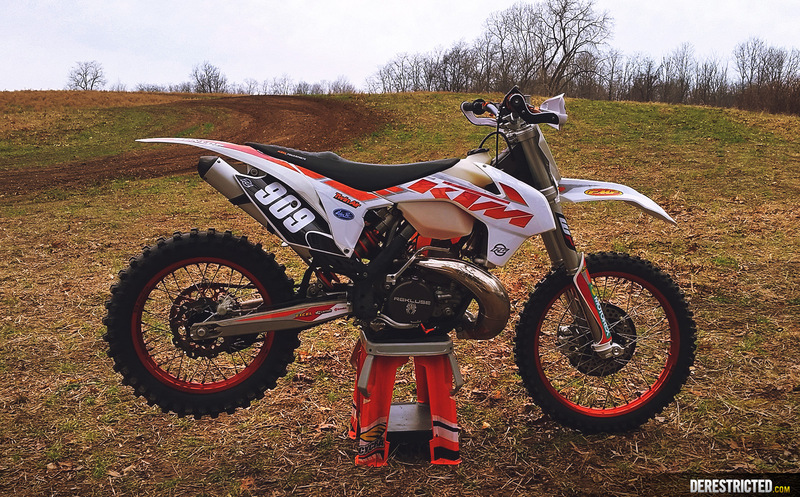 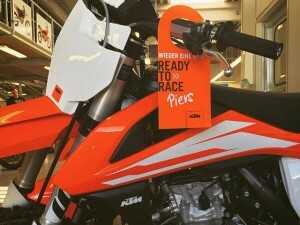 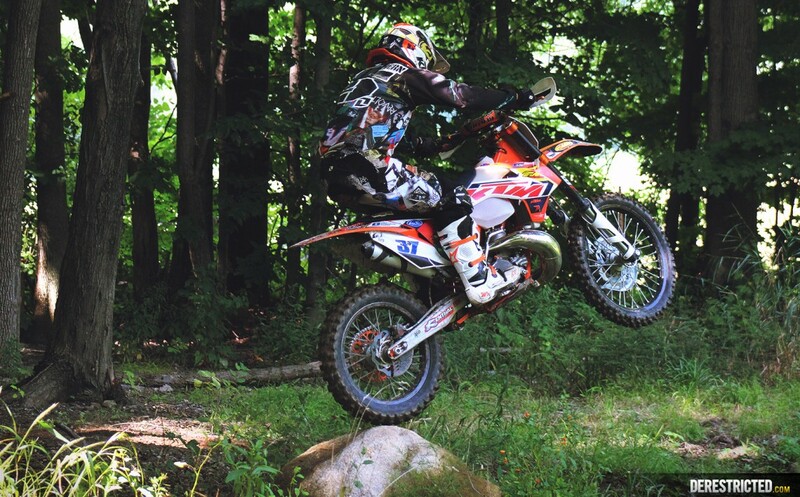 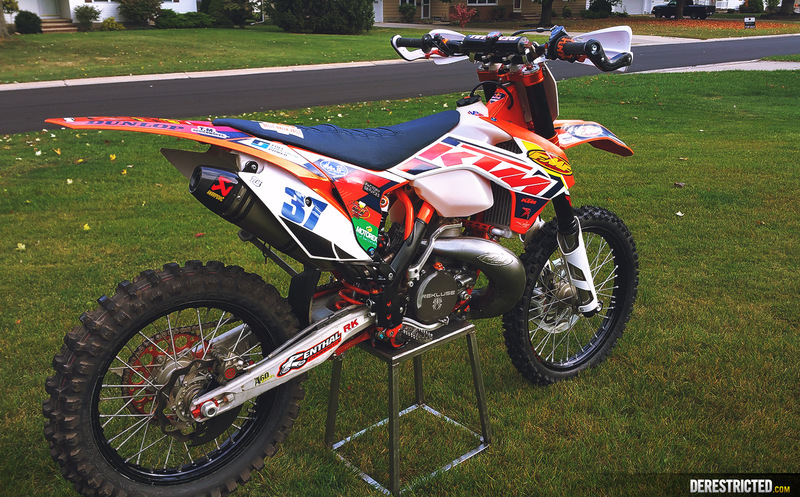 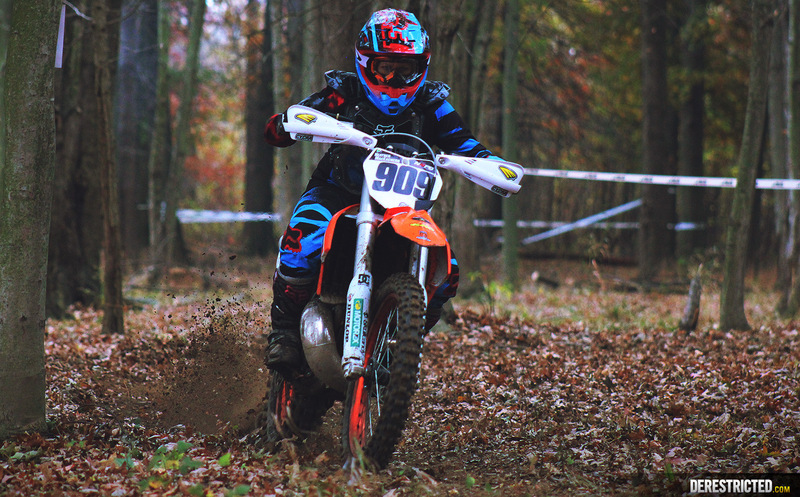 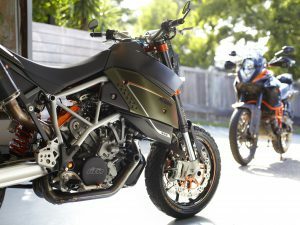 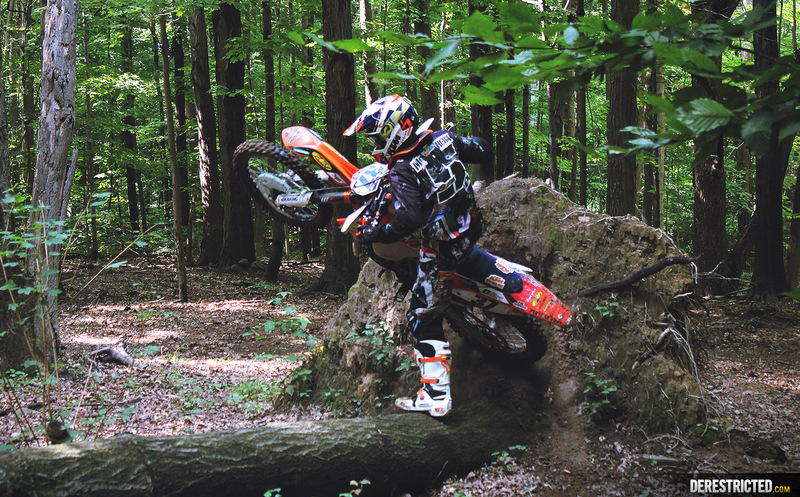 George MacEachern was kind enough to send us some photos of his and his wife Heather’s KTM XC’s. 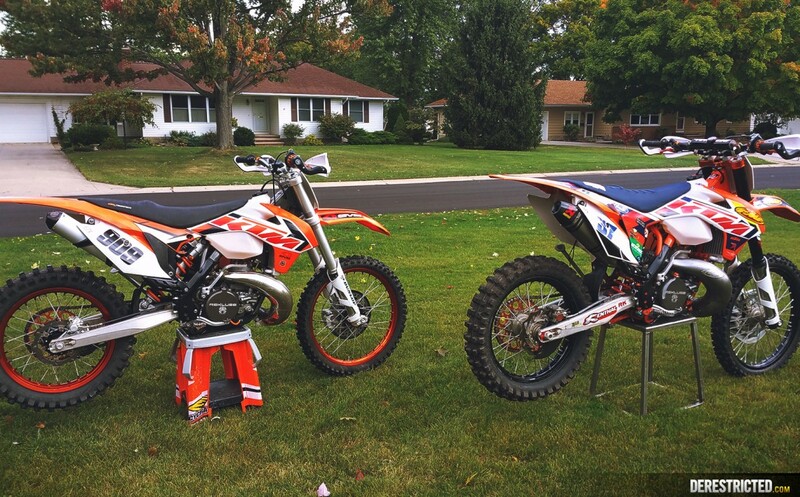 Lucky guy to have a wife he can ride with! 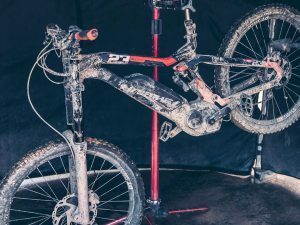 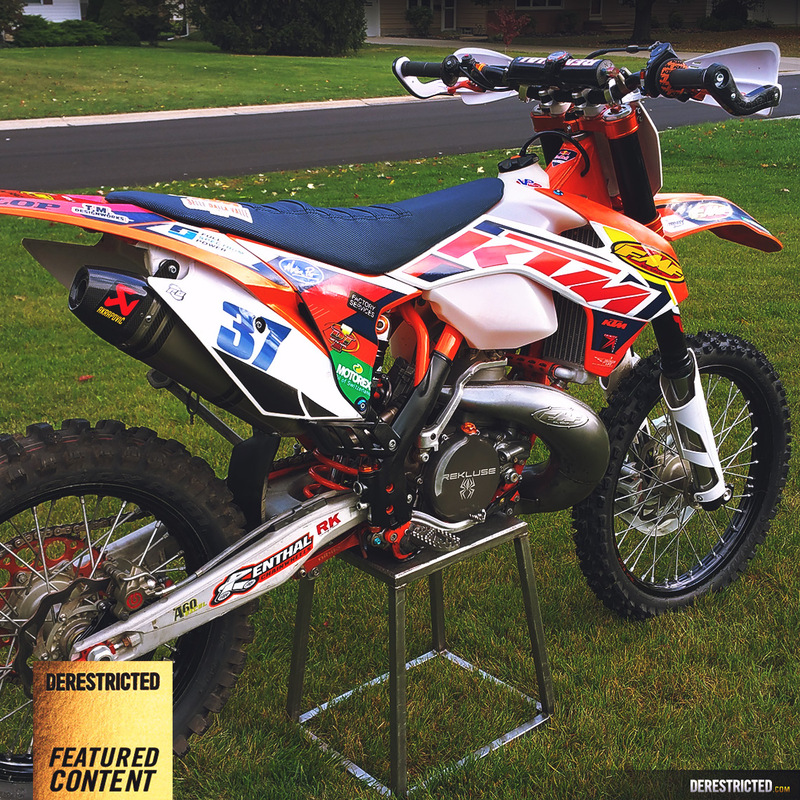 How can I get a graphics kit like the one on George MacEachern’s bike.